Hello - me again! As ever, I am always on the hunt for the latest and the best in beauty - and good value, to boot. I've got some really fantastic value gift sets and free gifts lately that I'd love to share with you. 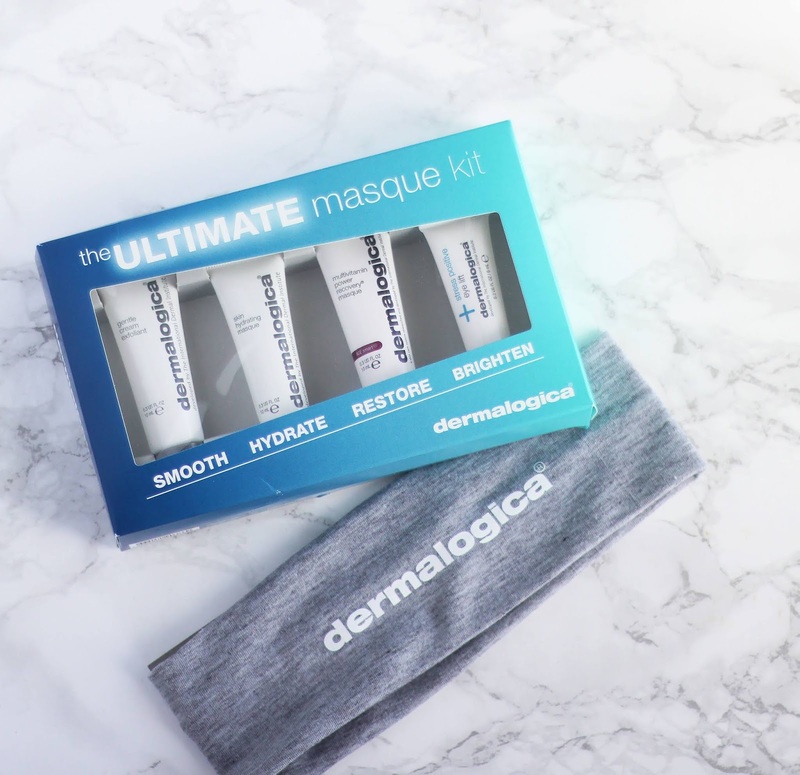 Dermalogica are offering this brilliant Ultimate Masque Kit* as a free gift with purchase. It comes with four of their incredible products in trial size: the Skin Hydrating Masque, Multivitamin Power Recovery Masque, Gentle Cream Exfoliant (my personal fave) and the Stress Positive Eye Lift. The free gift offer is on until October 5th so you still have a few weeks to browse. 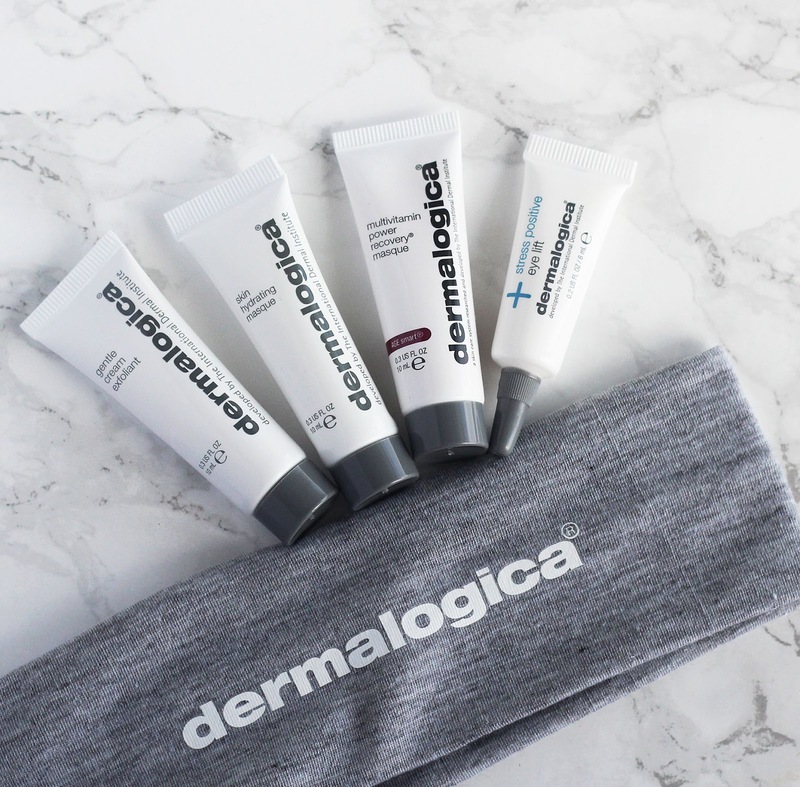 I personally would recommend Dermalogica's Daily Microfoliant, it's a bloody miracle worker, I swear. It's the most gentle, yet effect exfoliant I've ever used - it makes my skin so smooth! 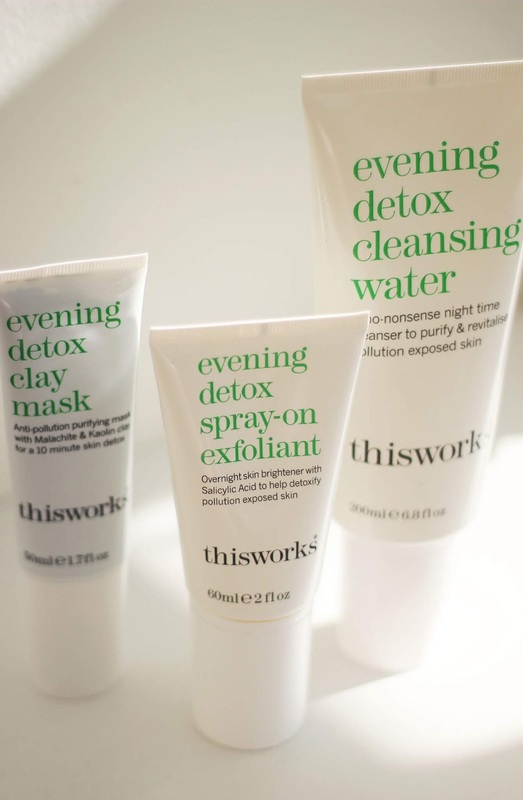 Well technically I got this for my birthday, but it was my beauty bargain hunting nose that sniffed out this incredible value set of ThisWorks Evening Detox products. The Evening Detox Collection saves you at least 30%, being reduced to £57.40 (with free P&P!) for over £80s worth of product. The cleansing water and the mask, if bought separately, would come to over £50 - so you're basically getting the spray on exfoliant for under a tenner. And these are all great products, I've really enjoyed using them so far. As for this next one, it's no longer available I'm afraid but it was such good value, and I'm so pleased with it, I can't help but share it here. And feel a little smug that I got these incredible products for such an incredible price. It includes supersize versions of: my holy grail product, Liquid Gold (200ml), Essential Hydration Cream (100ml) and Absolute Eye Complex (30ml). It was less than £45 (including shipping!) for all three supersize products. For perspective, a 100ml bottle of Liquid Gold is £33.50. This set really was unbelievably good value for money, it was a QVC Special Value. I love a bit of QVC Beauty, so from one beauty bargain hunter to another, trust me when I say keep your eye out for what they're offering. 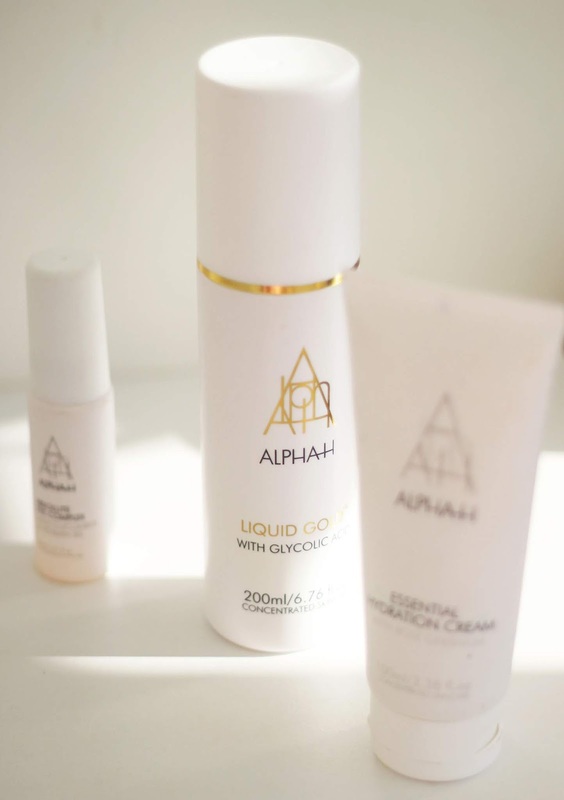 Another Alpha-H beauty is the Vitamin Profiling Collection. At first, I was going to buy the Vitamin B serum, but when I did a little shopping around I realised I could get all four of the vitamin serums for just £11 more than buying one alone. Yep, one 25ml serum is £39, and to buy all four it's £50. In the exact same size as the individual serum; it's a no brainer really. 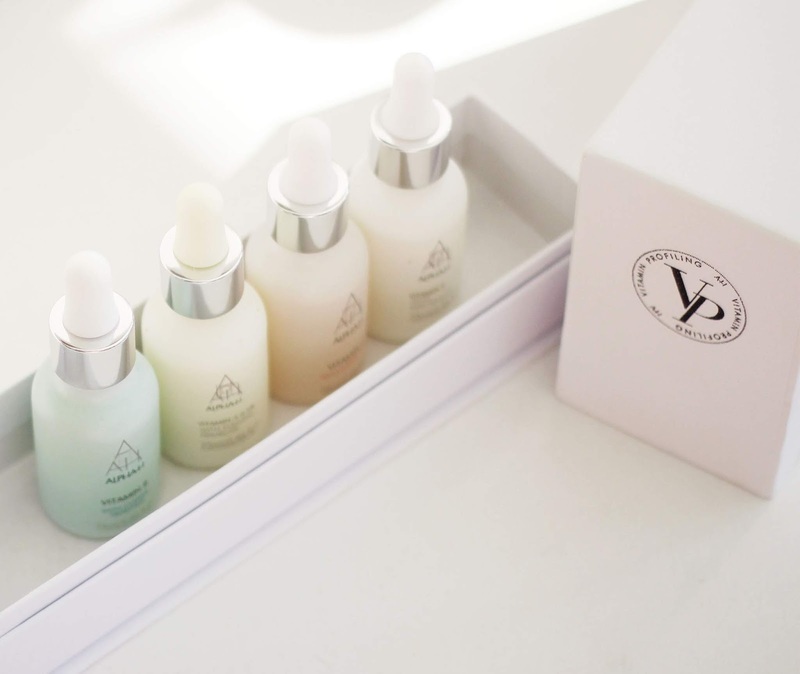 If you're a skincare junkie like me, this set is really interesting because you get to try Vitamin A, B, C and E serums. I'm really enjoying them so far. What do you think of the bargains I found? With Christmas coming up (it'll come around quicker than you expect, trust me) they might be worth bearing in mind as a gift, either to buy for someone else or to stick on your own wish list. Win FIVE Pixi Liquid Lipsticks!